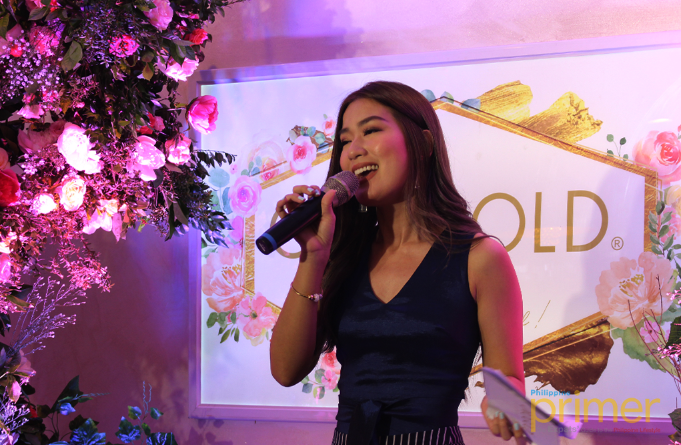 Skin care enthusiasts and professionals came together as Orogold Cosmetics Philippines celebrates its 7th year anniversary at the Resorts World Manila. 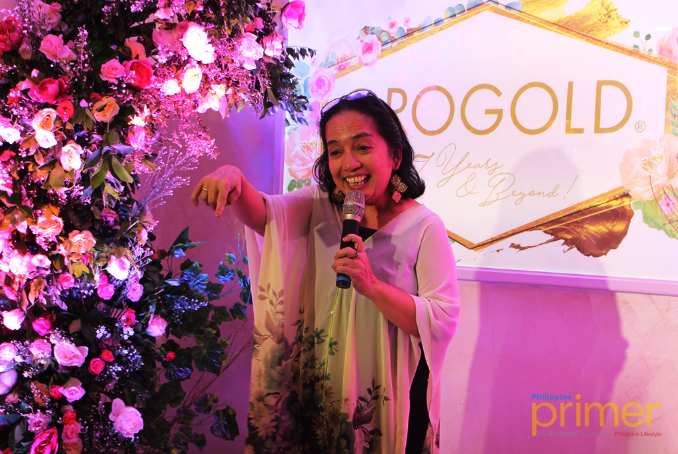 Orogold cosmetics, a luxury skin brand known for its 24-karat-gold-infused products, has been in the Philippines since 2011. 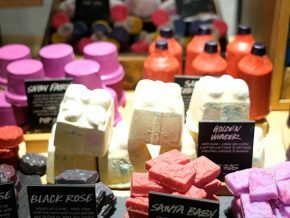 The beauty brand brought forth innovative custom solutions to aid specific skin concerns such as brightening a dull complexion, nourishing dry skin, or preventing the signs of aging. Luxebrand Global Incorporated (LGI) CEO Yuval Mann started off by recounting the company’s guiding principles and philosophies that sustained the Orogold’s journey over the last seven years. 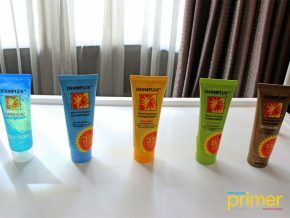 In an interview, Mann says people in the Philippines made the Orogold brand stand out as they continue to examine and interact with Orogold before and after using its products. 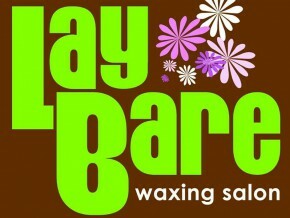 “The people in the country make us different (from other beauty brands). Orogold is not necessarily something that you see right away; it requires ‘deeper observation’ and interaction to make the product run this long,” says Mann. LGI CEO Yuval Mann explains Orogold’s mission. 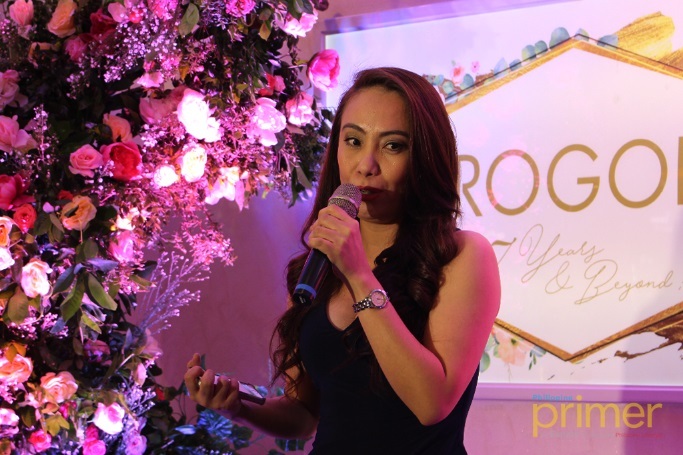 Marketing and Operations head Claire Ortega spoke about the company’s marketing plans for Orogold Cosmetics. 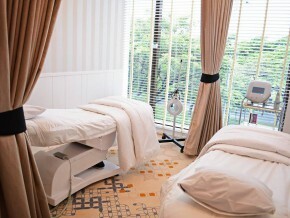 Since Orogold’s launch in 2011, the store has become the leading luxury beauty store in the country. 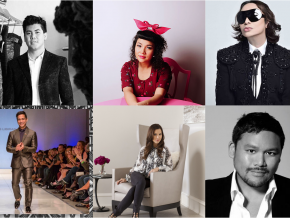 It is one of those brands that continue to bring the high-end lifestyle store concept to Manila, and introduce VIP services to its clients. Marketing and Operations Head Claire Ortega shares Orogold’s future plans. LGI Human Resources head Nona Pilapil shares of the company’s culture: “Whenever people go all the way to our office, whether he or she is a guest, or an applicant, we always make sure that we have coffee, tea, wine, or anything that we can offer to them—it’s our way of saying thank you for making it here,” says Pilapil. 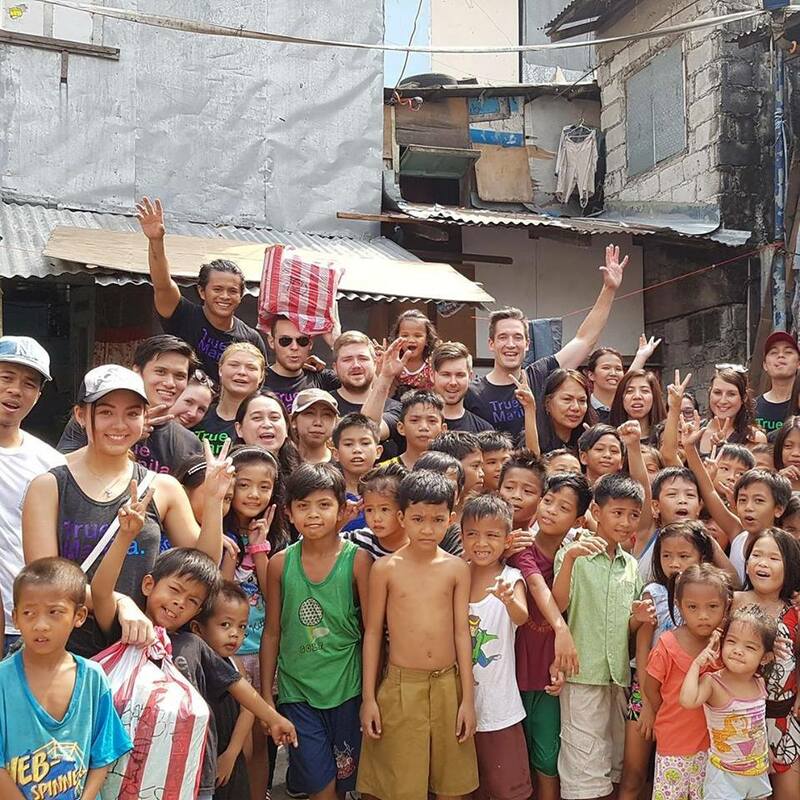 For years, Orogold cosmetics has been a big supporter of True Manila, a charity that supports homeless children and families living in poverty within various communities in the Philippines. True Manila Charity Founder Edwin Nombre captivated the audience with his inspiring back story. 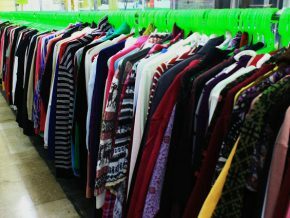 True Manila Charity Founder Edwin Nombre shares his success story. 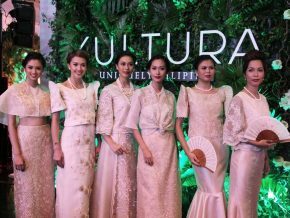 The celebration was hosted by Blogger and TV Host Janeena Chan, and was graced by Concert Grand Harpist Holly Paraiso’s music. Blogger and TV Host, Janeena Chan hosts the event. 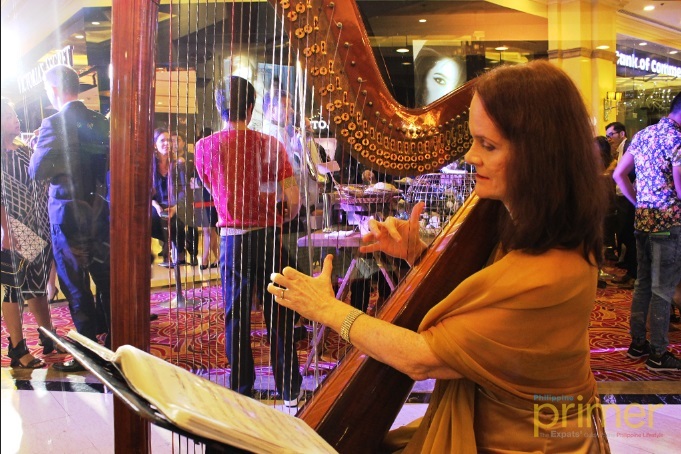 Concert Grand Harpist Holly Paraiso graces the event with her music. In the earliest records of the beauty industry, gold is believed to help even the most unmanageable skin. With the advent of modern technology, doctors, and scientists were able to find out that gold can slow down collagen depletion, keep skin firm and healthy, improves the circulation of blood, and serves as an anti-aging property.